Of all the information and communication technologies (ICT), smartphones and data centres will prove to be the most damaging by 2040, says a recent study. 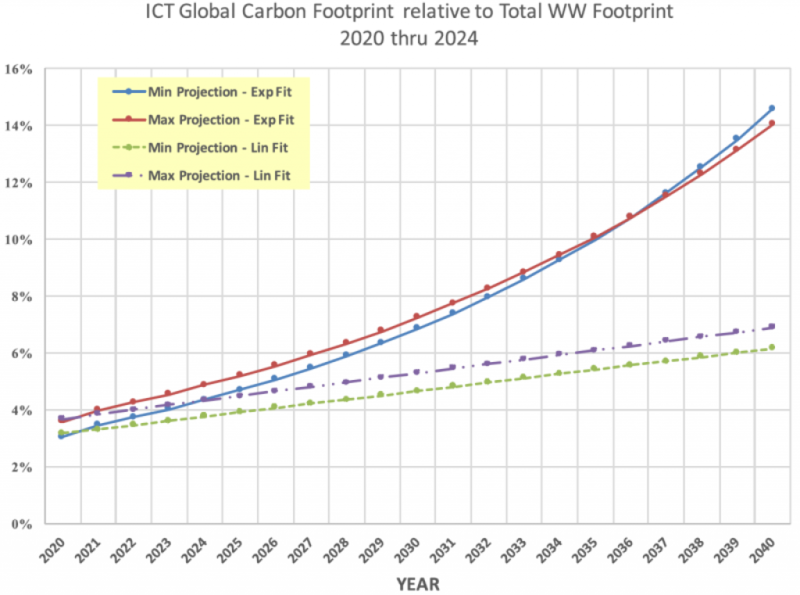 The research, titled ‘Assessing ICT global emissions footprint: Trends to 2040 & recommendations’, was conducted by Lotfi Belkhir, associate professor at an engineering school of Canada’s McMaster University and Ahmed Elmeligi, the school’s alma mater. They focussed on the carbon footprint of consumer devices such as smartphones, laptops, tablets, desktops and data centres and communication networks as early as 2005. What they found was more than they had expected. The findings not only showed that software is driving the consumption of ICT, but also that ICT has way more impact on emissions than the researchers’ expectations and that most emissions come from production and operation. Smartphones would turn out to be environmentally the most destructive device by 2020, found the study, published recently in the 2018 Journal of Cleaner Production. Although their operation doesn’t require much energy, 85 per cent of their emissions impact comes from production. That’s because production of a chip and motherboard of a smartphone needs a lot of energy as they are made up of precious metals, mining which is costly. And since smartphones have a short life, they are produced more and are a source of an enormous quantity of waste. “We found that by 2020, the energy consumption of a smartphone is going to be more than that of PCs and laptops,” added the professor. The researchers also recommended certain solutions to this problem. “Communication and data centres have to go under renewable energy now. The good news is Google and Facebook data centres are going to run on renewable energy. But there needs to be a policy in place so that all data centres follow suit. 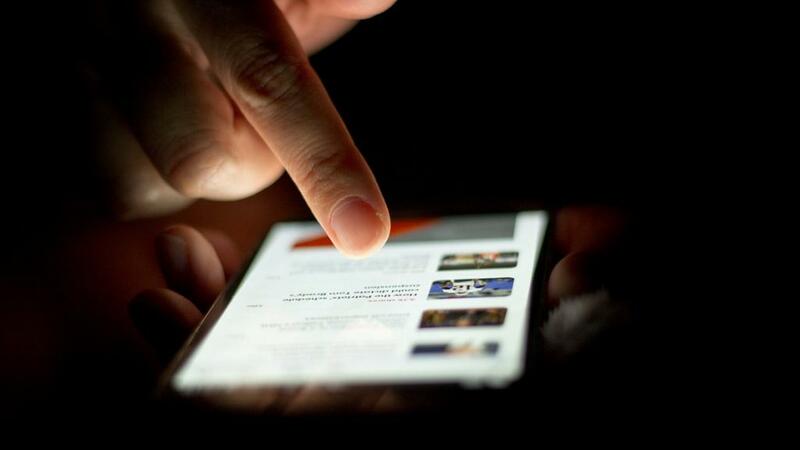 Also, it’s not sustainable to have a two-year subsidized plan for smartphones,” said Belkhir.